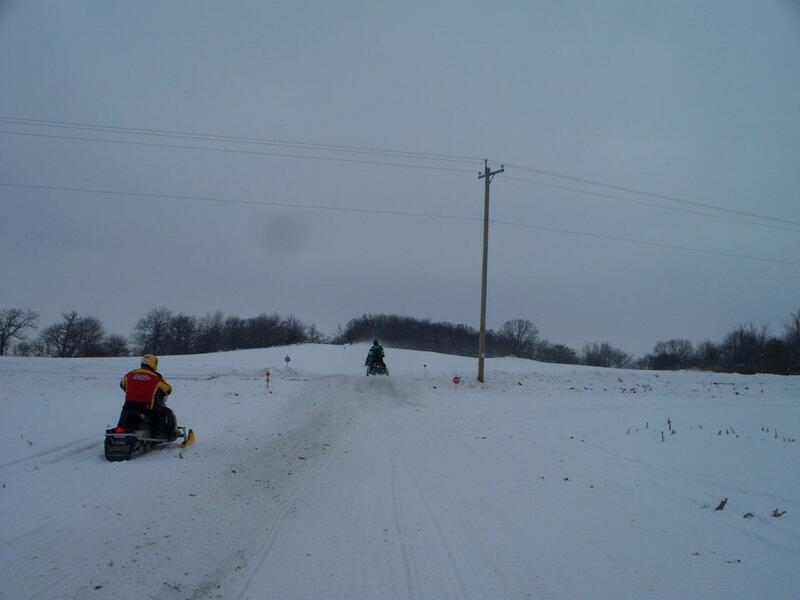 If you haven’t been to snowmobiling heaven, head Do North. 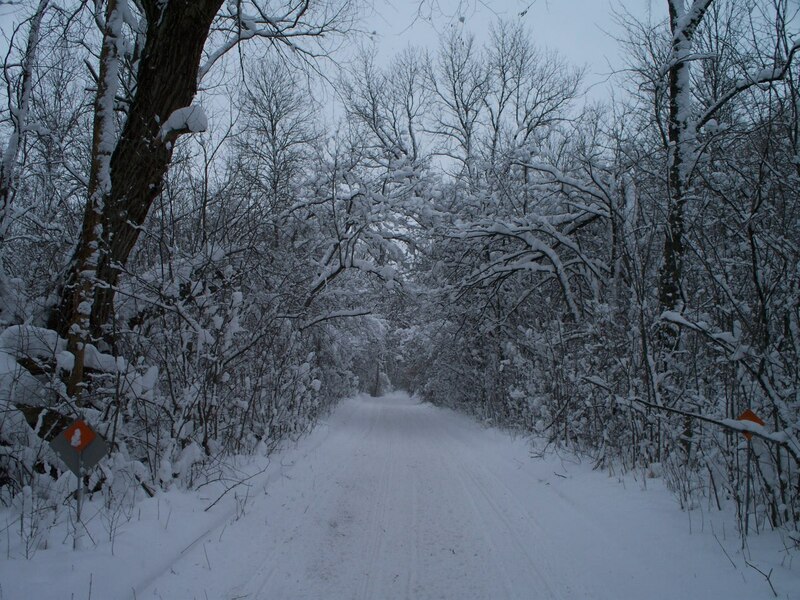 Cook County, Minnesota: offering nearly 450 miles of wilderness trails and 120 inches of annual snowfall. 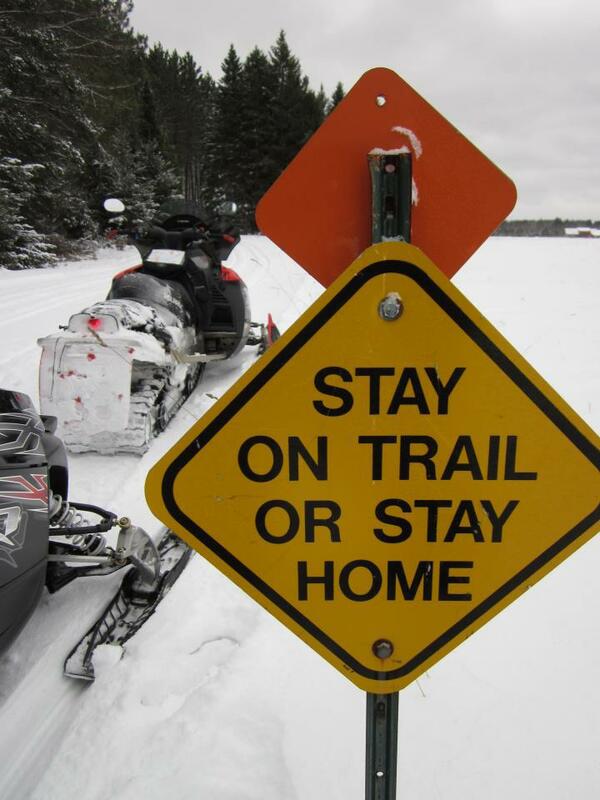 The hundreds of miles of groomed snowmobile trails between Lake Superior’s shore and the Boundary Waters Canoe Area Wilderness offer the most outstanding rides you’ll enjoy all winter. No other spot in the state displays such breathtaking backcountry beauty—with mountainous Midwestern terrain, millions of unspoiled pine-studded acres, and endless horizon views over the world’s largest lake. 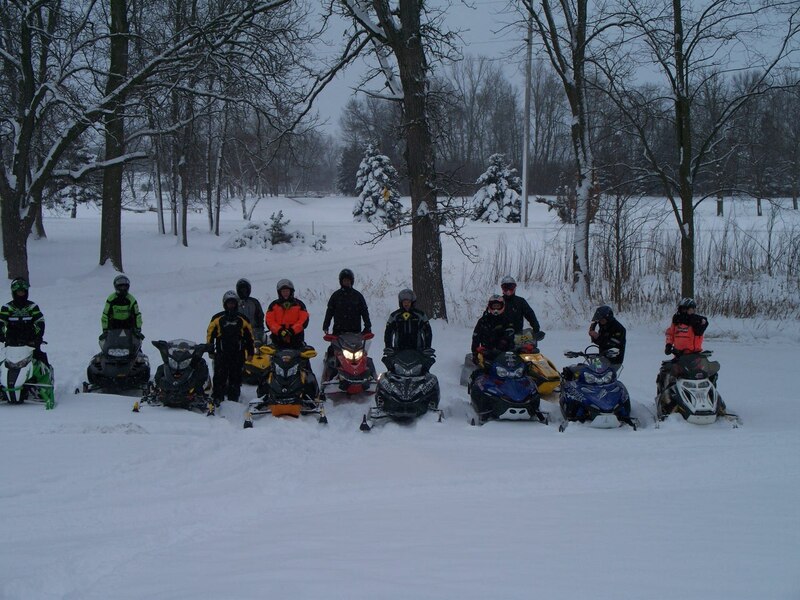 Trails range from straight-shot expressways to twisting turns through thick forests, from wide-open wild lakes to hills and climbs that take plenty of extra throttle. 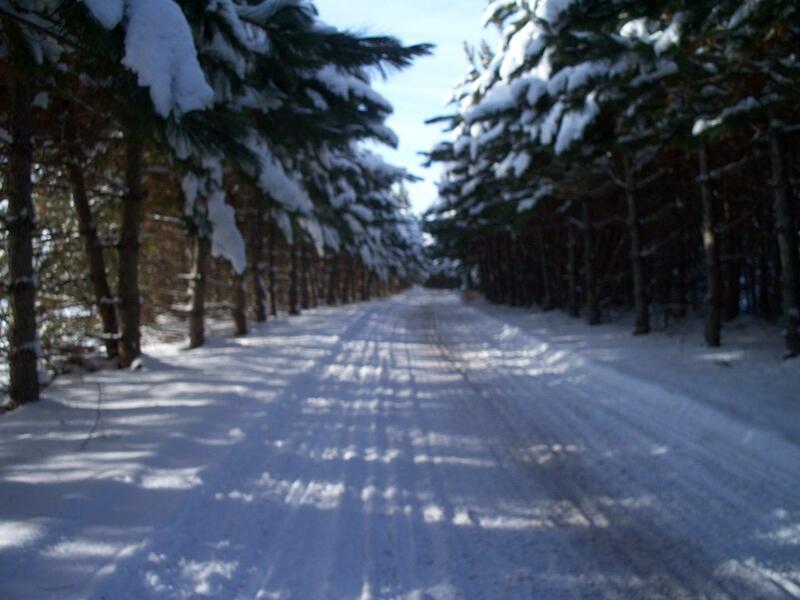 The trails are groomed three to four times a week, and the snow stays till April. 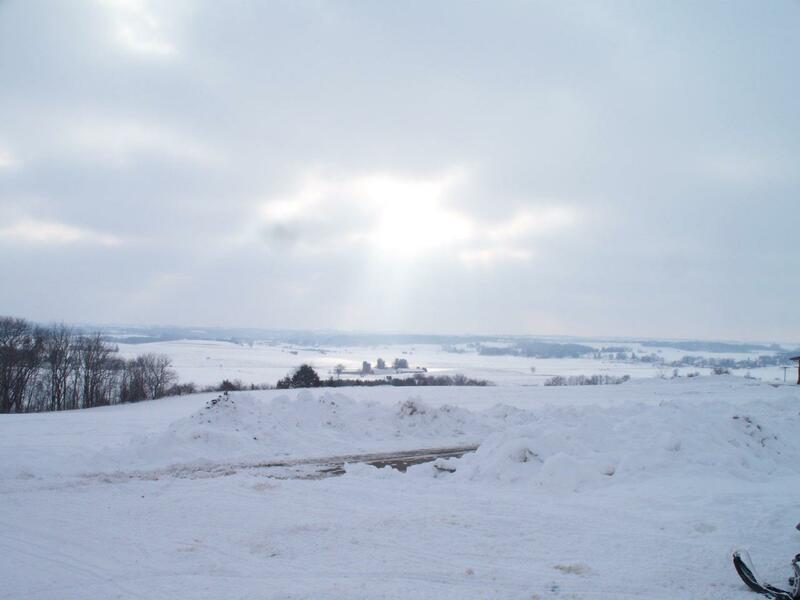 Our winters are not all wilderness, however: there are plenty of places to pull up the sled and park awhile. From the restaurants, shops and galleries of Grand Marais, Lutsen and Tofte, to the lodges of the Gunflint Trail, to the casino of Grand Portage, every stop in Cook County, Minnesota, has countless reasons to stay. But no matter how comfy your lodging is or how delicious your dining options, you’re going to want to get back out on the trails. That requires a state trail sticker, of course, but you can pick one up at just about any local gas station.